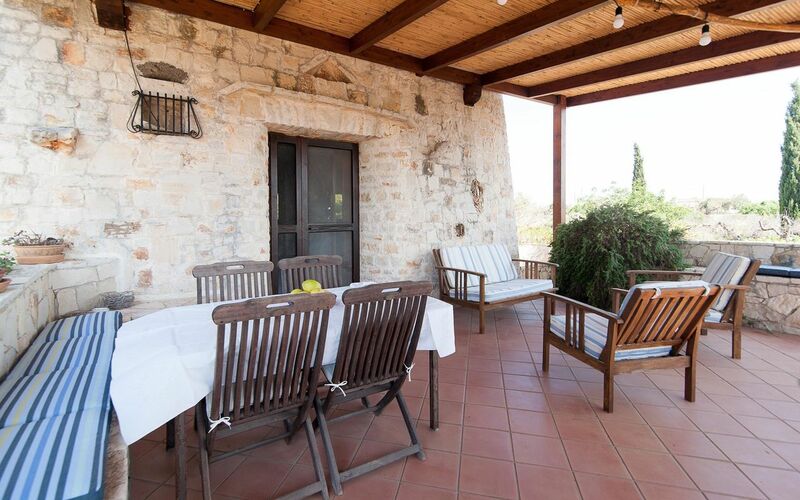 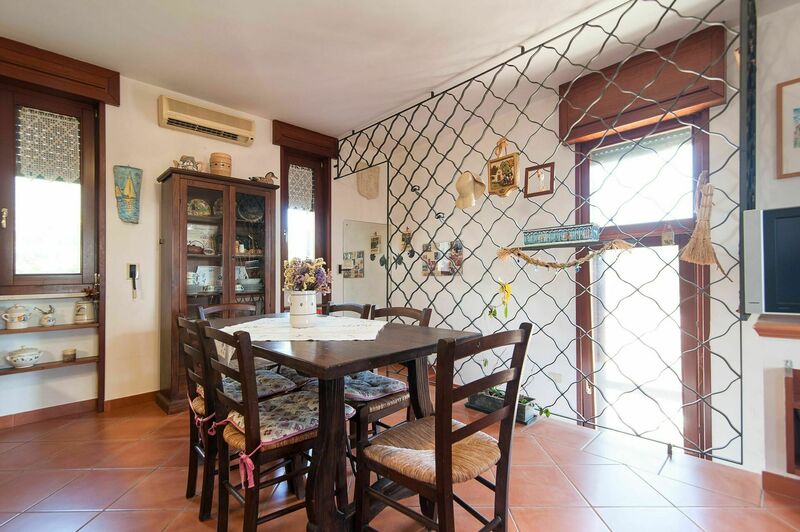 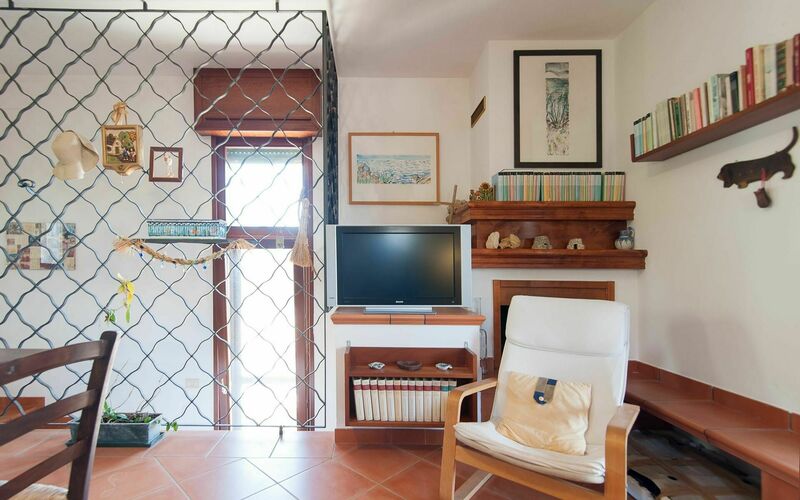 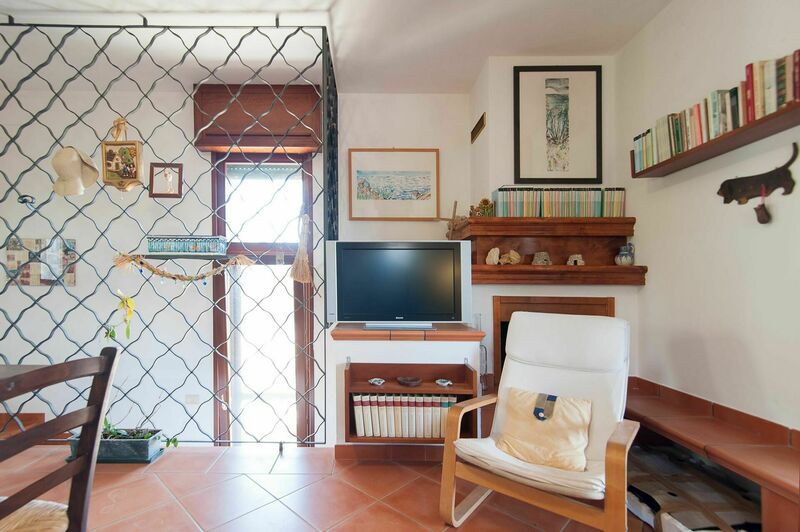 Renovated Trullo immersed in 15 hectares of land. The trullo is located in Torre Suda, a seaside resort south of Gallipoli and is surrounded by beautiful olive trees, a typical plants in the region. 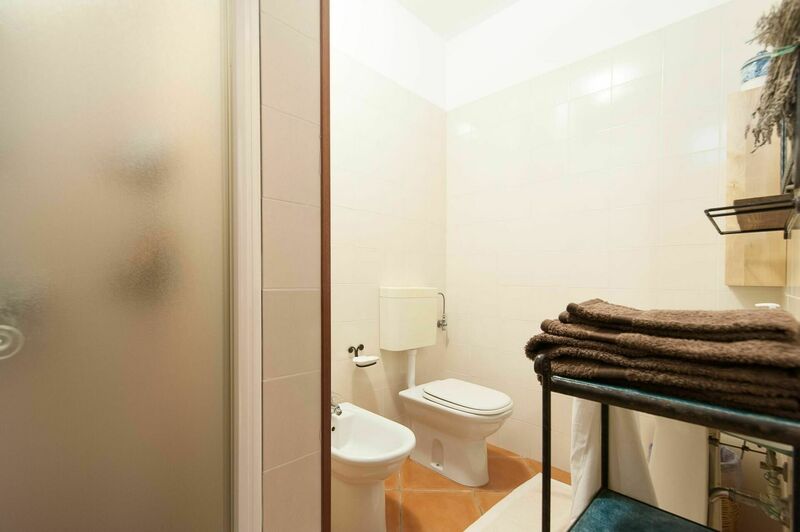 In this large green area, guests will enjoy a shared pool with one other unit. 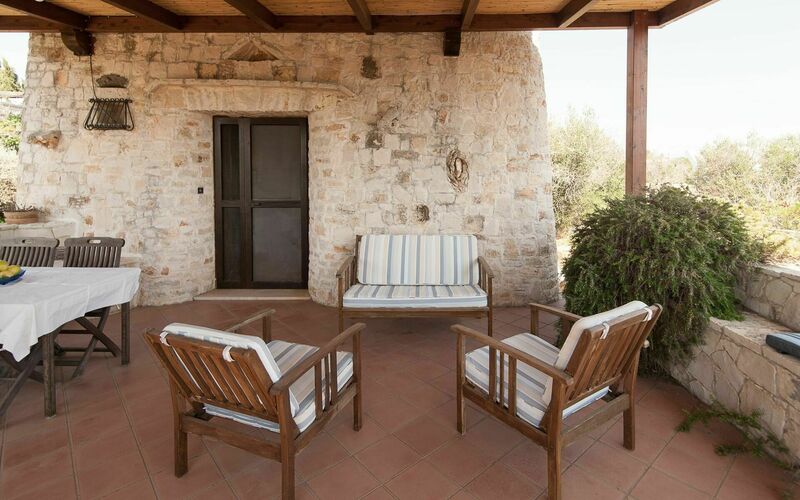 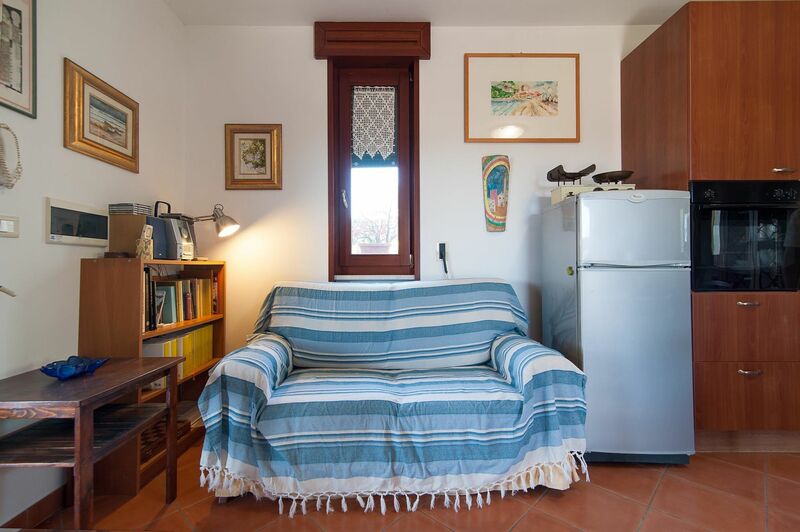 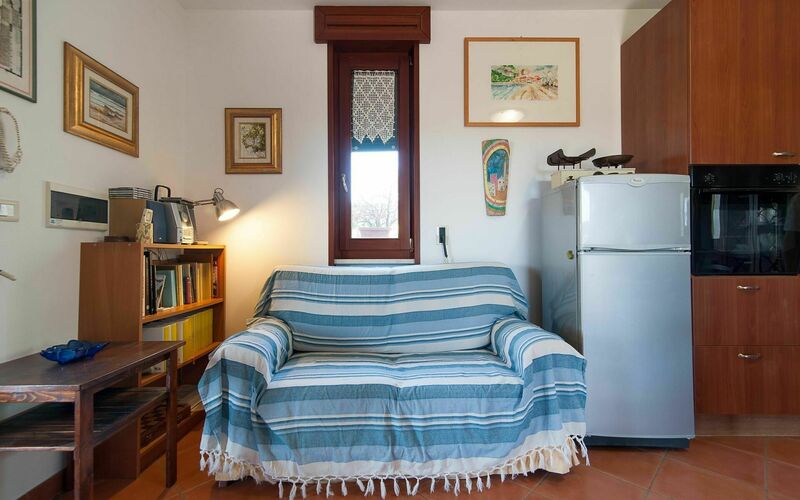 Inside, the trullo is rustic and can accommodate up to 4 people. 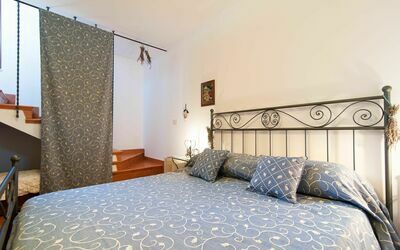 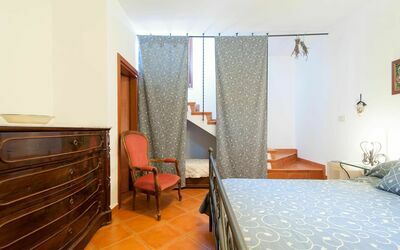 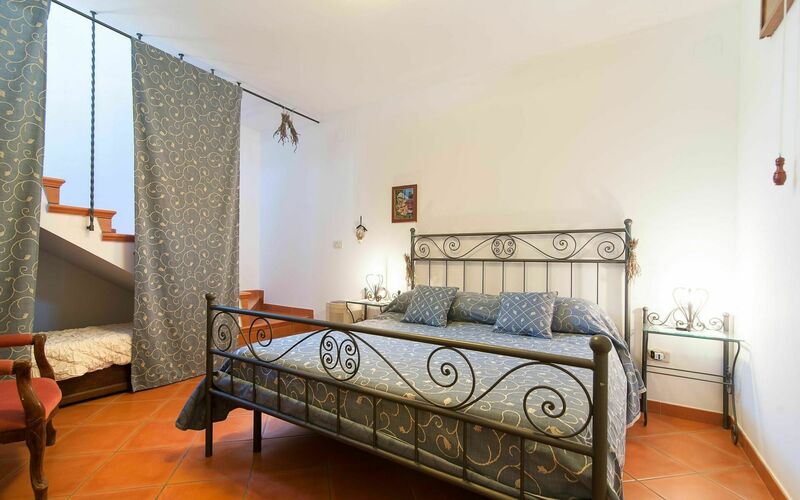 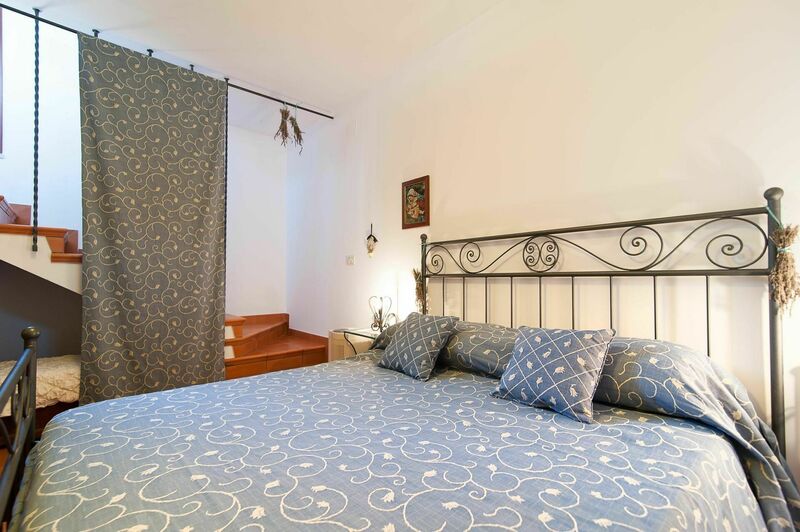 It consists of a double bedroom, a double sofa bed in the living room and a bathroom.